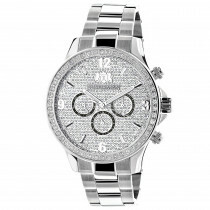 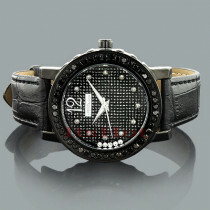 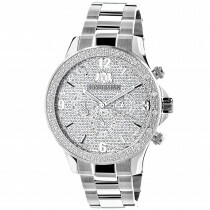 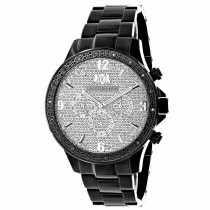 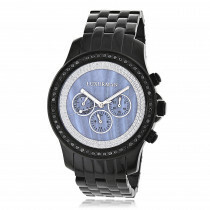 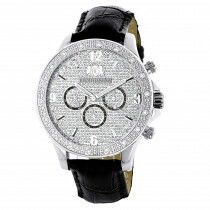 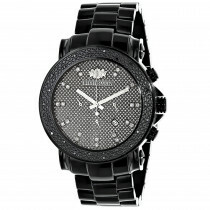 Luxurma Watches: This Liberty Mens Real Diamond Watch by Luxurman showcases 0.2 carats of black diamonds, a fully paved face with three subdials and a black tone stainless steel band. 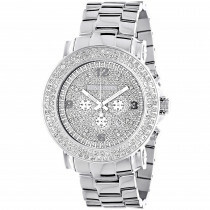 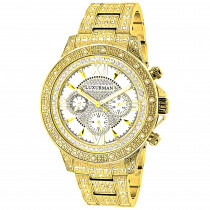 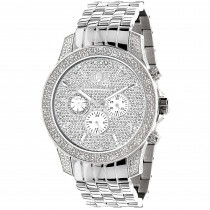 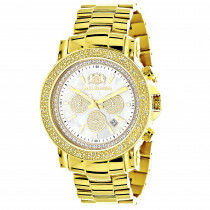 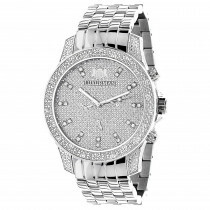 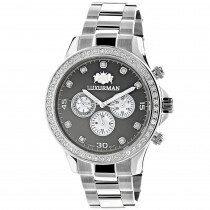 This luxurious mens diamond watch by Luxurman comes with two extra interchangeable straps in different colors with quick release pins so you can change them easily, without going to a jeweler. 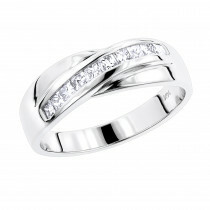 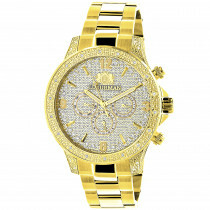 Full retail packaging and full manufacturer's warranty.